Nasa and the Israel Space Agency signed an agreement Tuesday to expand cooperation in civil space activities, the Israeli government said. 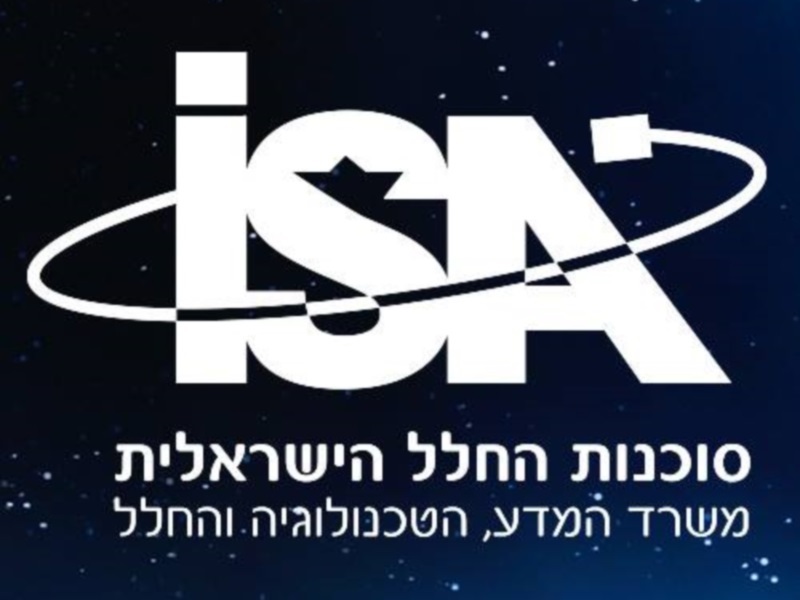 The deal was signed by Nasa administrator Charles Bolden and ISA director Menachem Kidron on the sidelines of the International Astronautical Congress in Jerusalem. “Our two countries have had a long history of cooperation in space exploration, scientific discovery and research, and we look forward to the opportunities this new agreement provides us to build upon this partnership,” he said in a statement. The agreement will enable Nasa and ISA to conduct joint missions, exchange personnel and scientific data and share facilities, said the joint statement. Nasa has recently made a series of groundbreaking announcements, including that its Reconnaissance Orbiter found the “strongest evidence yet” of water on Mars.